These are universal speedometer cable kits. 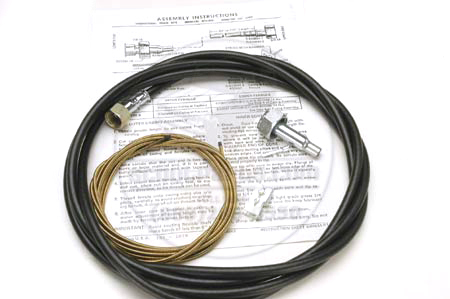 They come with everything needed to replace your worn or damaged speedometer cable. This can be used on almost any IHC truck. This kit is designed to be an easy replacement, but may not look exactly like the original.